That’s how we make your event a hit. We don’t just show up, plug in and play music on the day of your event. We take pride in being a partner with you as you plan your event. Meeting with you for a free consultation well in advance of your event to identify all areas that we can assist with is key to our service – remember we can also emcee your event too. With state of the art sound technology, we bring a music library for all occasions. We will spend time with you planning the music for your event, but on the day, requests from your guests are a key way to keep the party happy and the dance floor full. 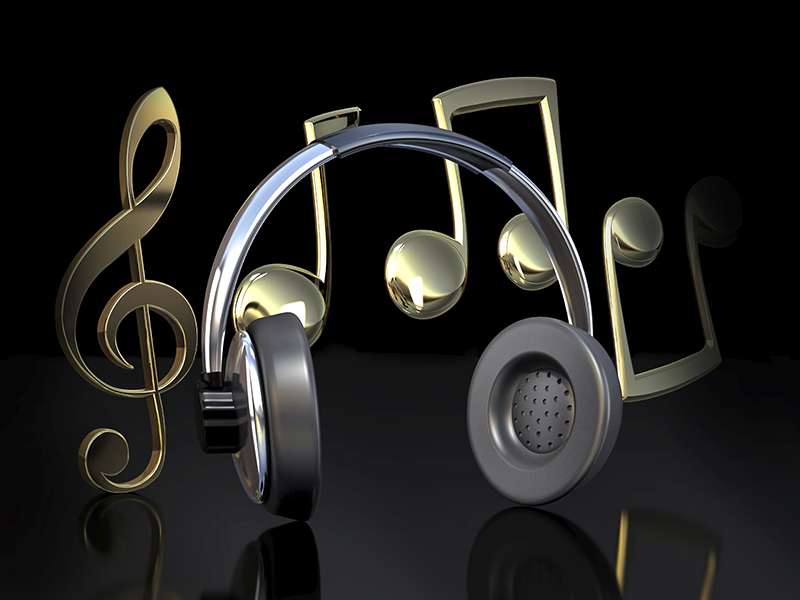 We continually update our music library and with all the latest technology available to us, we can find most songs from any decade and genre using our online services. DJ, Master of Ceremonies, Emcee, Event Planner – Bay Area Broadcast DJs wear many hats at many different events. However, the key to everything is the service that is delivered on the day. A professional radio personality, with the ability to engage and entertain the crowd through music and fun. Our sound system is not only used for weddings, we can support outdoor events, seminars, awards ceremonies or public speaking events with our wireless mics and excellent systems. We welcome speakers, musicians and anyone else to plug-in to our sound system on the day. Our latest technology will keep the beat going throughout your event – we use MegaSeg Music Software with a MacBook Pro, our speaker system is the Powered JBL PRX Series Speakers and we provide a INNO Color Beam LED Lighting System.